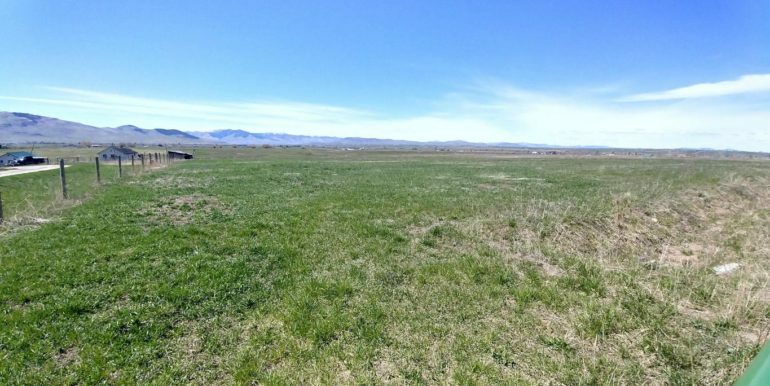 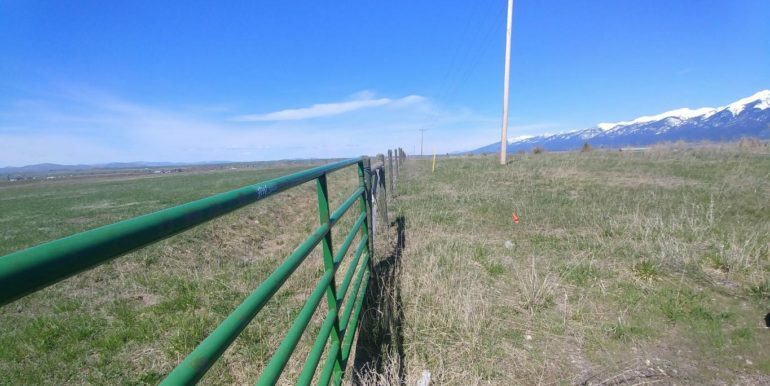 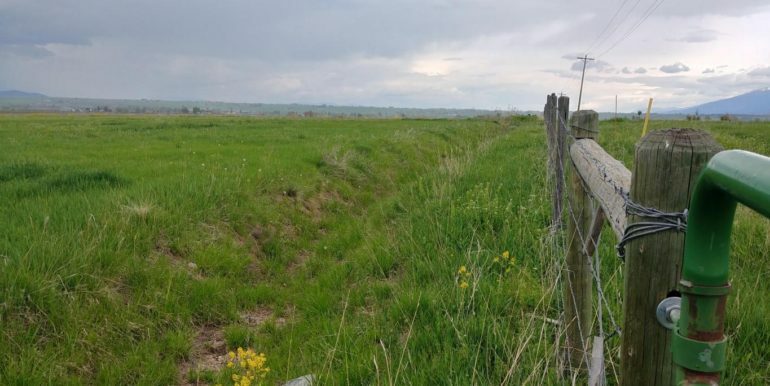 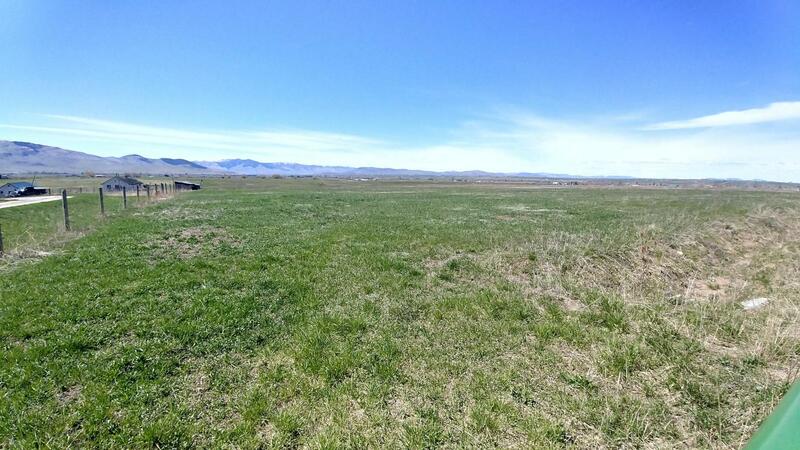 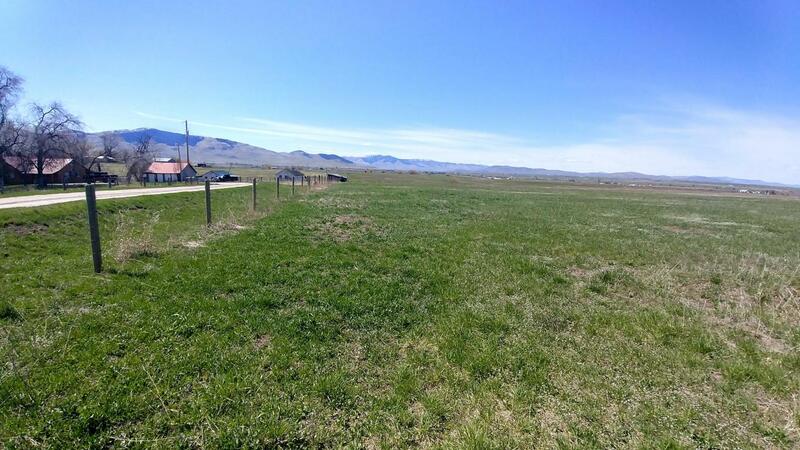 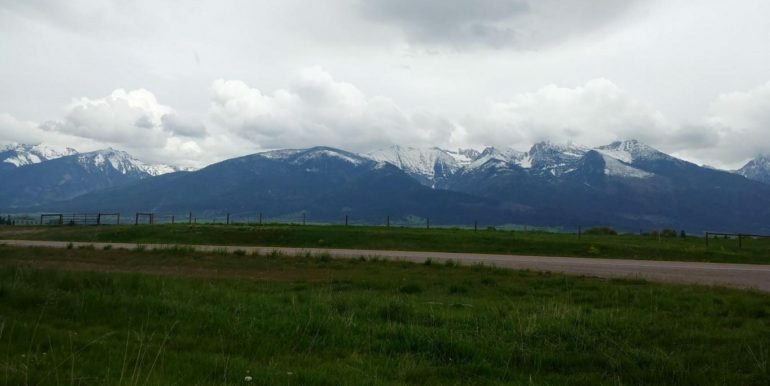 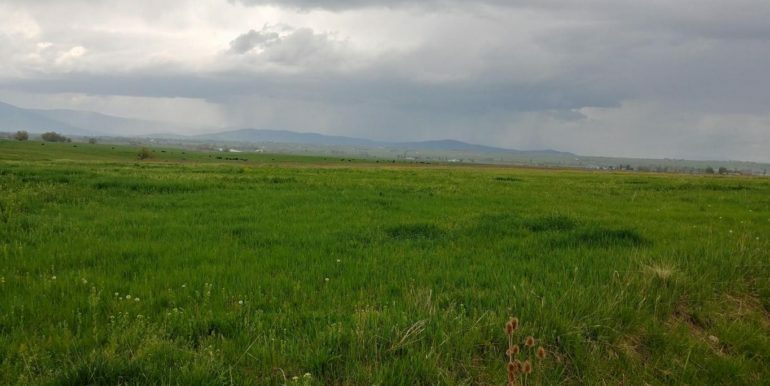 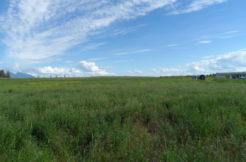 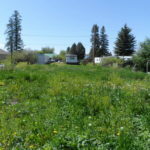 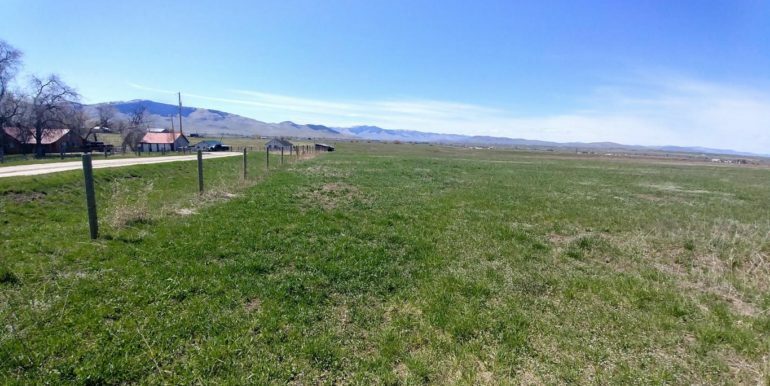 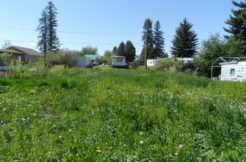 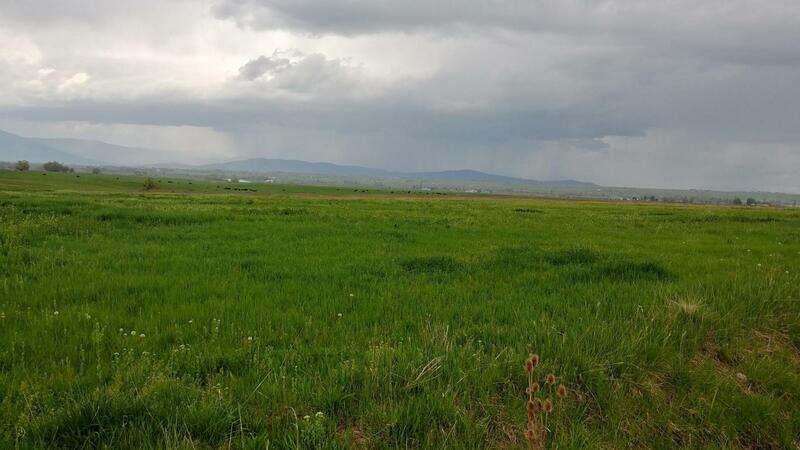 Highway 93 North, Saint Ignatius – MLS# 21804252 – Wright Real Estate Co.
Public Remarks: Nice grass pasture or a ranch site with Highway 93 frontage north of Saint Ignatius. 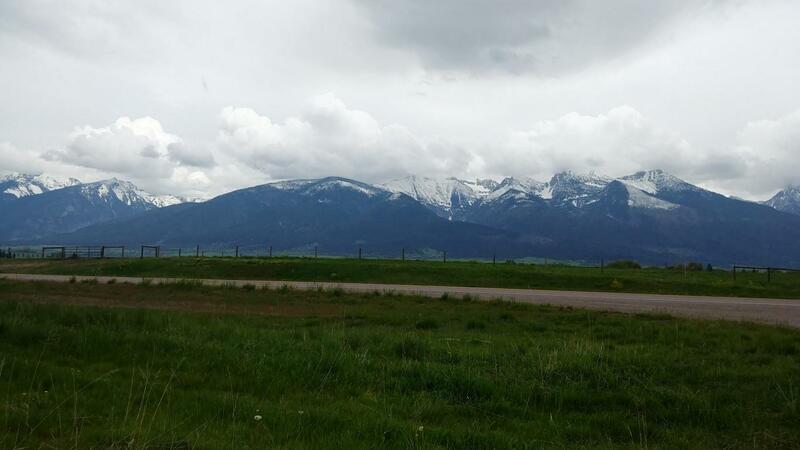 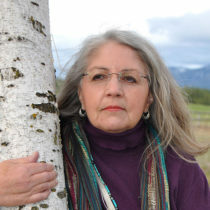 Beautiful view of Mission Mountains and west to the Bison Range. 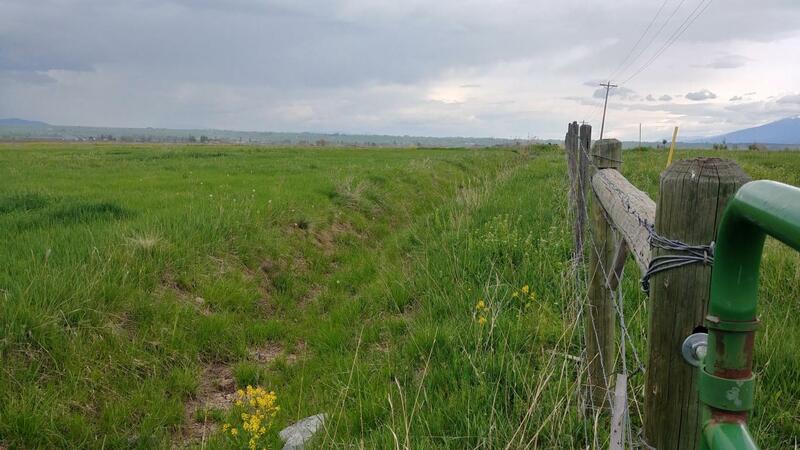 Irrigation available, has been grazed in past. 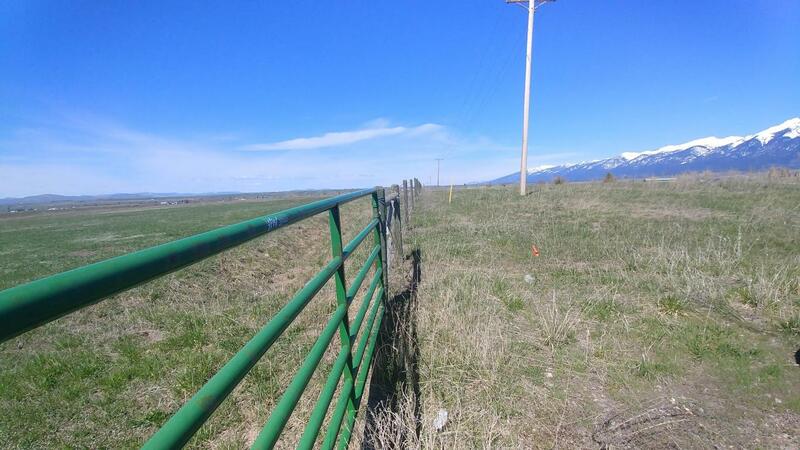 Waiting to be your next project!